What better way to celebrate the New Year than with a short walk on the Sugarbush Trail in Gatineau Park near the Visitor Centre. At -20°C with the wind chill, the air was crisp and fresh! 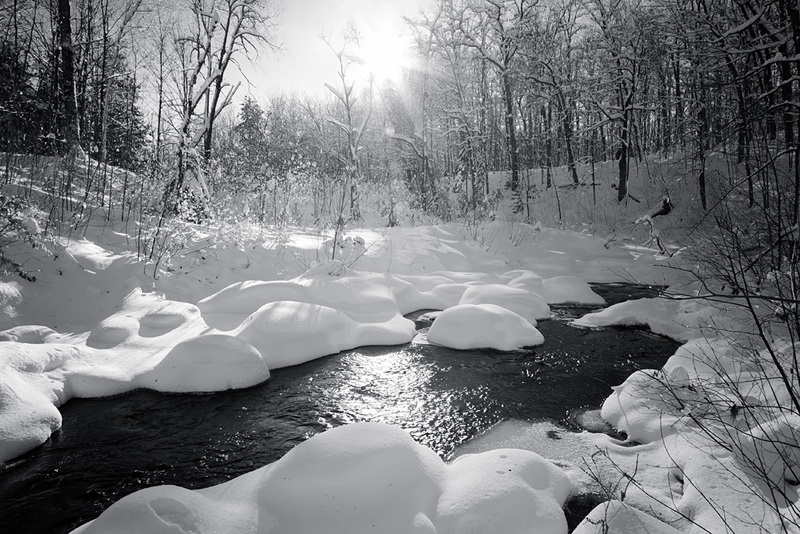 A recent snowfall provided a beautiful blanket for the rocks and forest floor. The parking lot was full, and the trail was filled with smiling faces taking in the sun’s rays under blue skies.